Joe and Josh must not get any chocolate cookies. Lynda must not get any cookies with nuts. Mary Jo must get four times more date cookies than the person with the least number of date cookies. Kay must get at least 20 Mexican Wedding Cakes, Spritz, and Sugar Cookies combined. How many peanut butter cookies does Dad get? To keep track of it all, I made a little low-tech spread sheet, with the cookie type along the top and the cookie recipient to the left, and jotted down the number of cookies I packed into each person's tin as I made my way down my list. This is the first year I've made such a list, and I'm hoping that by doing so, I'll be able to better plan my baking schedule. While my default is always to bake 12 dozen each of the 12 types of cookies, the system breaks down when I suspect the only person who really likes the Date cookies is my sister, while on the other hand I always seem to run short on the frosted sugar cookies, because who doesn't like frosted sugar cookies? When I'm done with the great Distribution Extravaganza, I'll just slip my list in the holiday cookie section of my new recipe notebook, and I'll have the data on hand when it's cookie-making season next year. Project notes: As soon as I'm done baking and the cookies are cool, I store each type of cookie separately in a resealable bag. Once all the cookies are baked and I'm ready to distribute the cookies into tins, I sequester the kittens, clear the table, and lay down sheets of foil, on which I arrange the cookies by type, a couple dozen per type at a time. This helps me see the variety and makes the allocation process easy and fun. Okay, I know that three posts about organizing recipes is probably two posts too many, but I can't resist this last one: the categories people choose for organizing their recipes. While typical American categories include "Meat," "Fish," Poultry," and "Vegetables," foreign cookbooks never cease to surprise and delight me with their system of organizing and distinguishing food: the Turkish categories of "dishes made with yogurt," "things that are stuffed," and the succinctly-worded "frieds" strike me as particularly whimsical, which astonishes Alpay, who considers the classic Turkish category of "Wet Food" to be both necessary and self-evident. 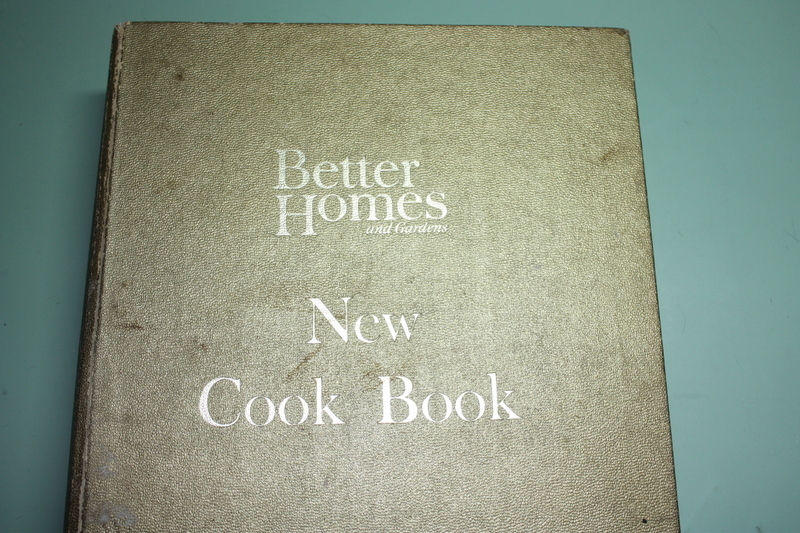 In this way, recipe categories may seem obvious but actually aren't at all; instead, the categories selected reflect the unique proclivities of the individual cook. For this reason, packaged, pre-printed cards, labels, or tabs are bound to bewilder and to disappoint. 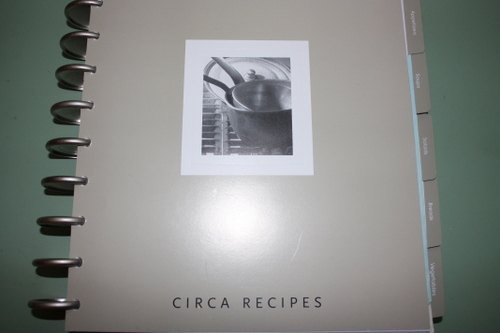 As much as I like my new Circa Recipe notebook, I don't know if I have a single recipe out of the 200+ in my collection that would go under the pre-printed "Beverages" tab. Do people really need recipes for drinks? And as a former vegetarian who often creates entrees from a mix of side dishes, I don't really think of many things as "Appetizers" per se; nor do I see "Eggs & Cheese" belonging to the same category. 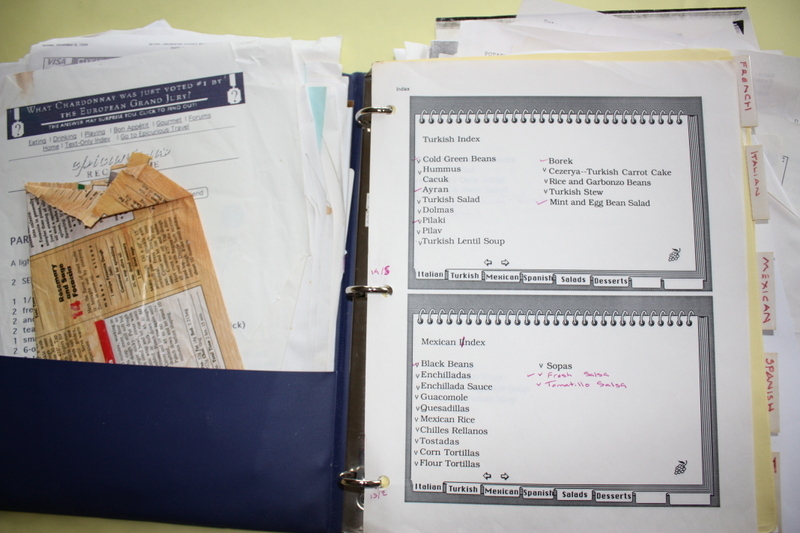 The categories I created in my old, beat-up binder reflected how I cook, which is often informed by my favorite ethnic cuisines: French, Italian, Mexican, Spanish, and Turkish. Who knows? Maybe now that I have tab dividers for "Beverages" and "Appetizers" I may even be inspired to find some recipes to go with them. While I like the idea of using cute little 3 x 5 cards stored in a box to organize recipes, I've never been able to adhere to such a system. Either my recipes are too elaborate or I'm too long-winded to fit the ingredients and cooking instructions into such a small area. I've also never understood how recipes from newspapers, magazines, or product packaging were supposed to fit on such a card. 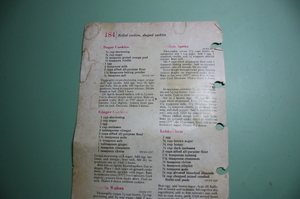 Likewise, printing out recipes from cooking blogs or from sites like epicurious.com is a breeze, but usually require an 8.5" x 11" format. 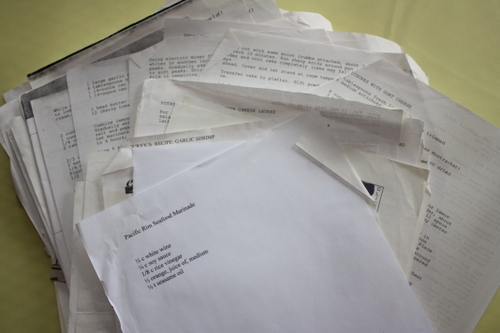 For these reasons, in the past I chose to use a binder to organize my recipes. The current binder that needs to be replaced, a battered old 1.5" job, ran out of room years ago. You'd think I would have capitulated long ago and bought a three-inch binder, but instead I mastered the stuff-and-shut strategy, whereby recipes are crammed willy-nilly in-between existing pages, the better to ensure the I-know-it's-in-here-somewhere drama that happens with great frequency. Now that I'm determined to organize my recipes once and for all, I considered two options: getting a bigger binder, or using Levenger's Circa Notebook to bring order to the chaos. The advantage to using binders is that they're cheap, they come in a variety of sizes and colors, and with the addition of a few dividers, it's easy to organize recipes according to category. 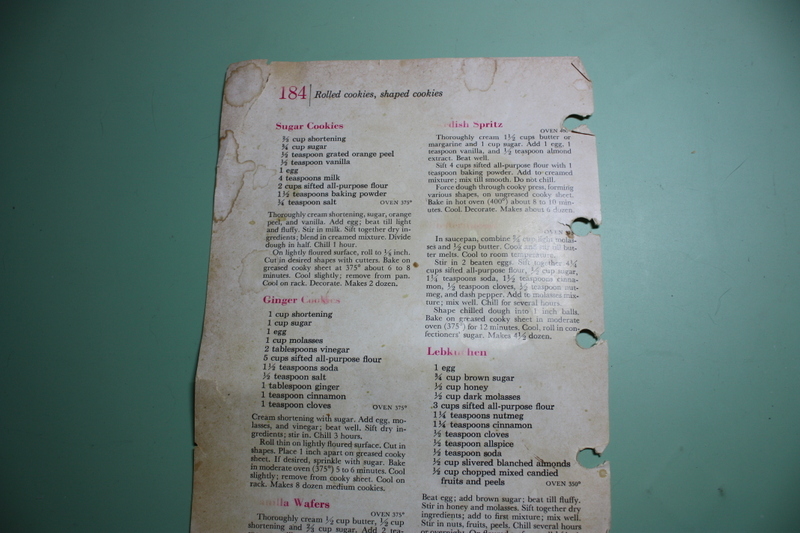 Some of my friends slide their recipes into page protectors, which protect the recipe against drips and spills and are easy to wipe off. 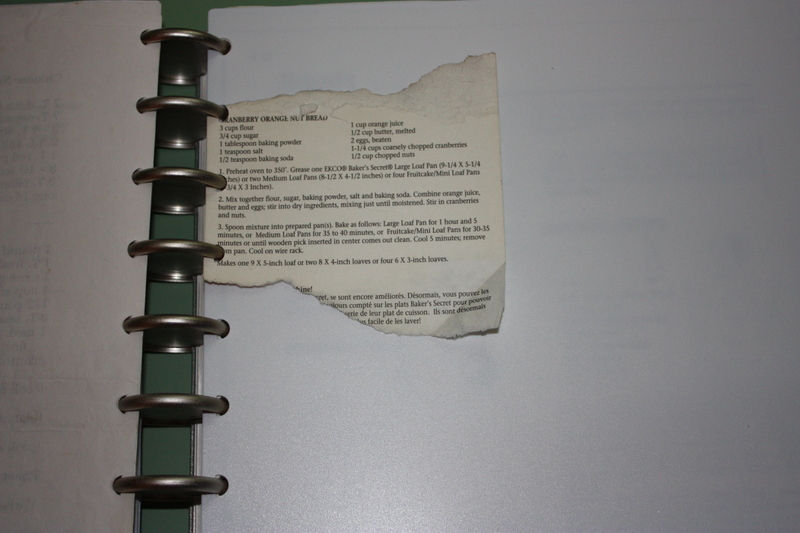 Since I'm not big on page protectors for recipes--I have so many recipes, I'd rather avoid the excess bulk--the biggest disadvantage to using a binder is that there isn't a satisfactory way to organize recipes that are on cards or are otherwise on small-sized paper. True, you can staple such a piece onto typing paper, which would work well enough, but then there's still the issue of binders being noisy and annoying to open and close, especially when you are populating the binder or moving things around. In the midst of my Circa mania last month, I picked up Levenger's Recipe Notebook while getting the rest of my Circa supplies. While the Recipe Notebook itself is being discontinued (and is currently on sale at the Levenger site as a matter of fact) it's easy enough to make your own recipe notebook by using a Circa notebook shell and some dividers. This is a little pricier than a regular binder, but if you already use Circa and have the hole punch, it's an option worth considering. Unlike with three-ring binders, even small cards are securely fastened in Levenger's equi-distant ring system, without the bulk of having to use page protectors. The one downside to using Levenger's system is that their brand of page protectors is prohibitively (as in ridiculously) expensive. While you could punch regular page protectors and use those with Levenger's system, I'm not sure how pretty it would be. 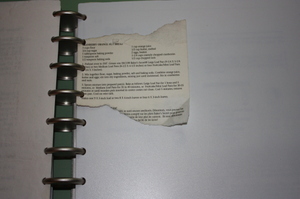 If you're a page protector kind of cook, best stick with a traditional binder. After the close call with my cherished Better Homes and Gardens sugar cookie recipe, I decided to get busy organizing the myriad print-outs, photocopies, 3 x 5 cards, magazine clips, and product packaging that comprises my recipe collection. Buy the supplies. For a binder or Circa notebook, you'll need the binder or notebook itself and some tab dividers. Page protectors are optional. Make the labels for tabs/categories. 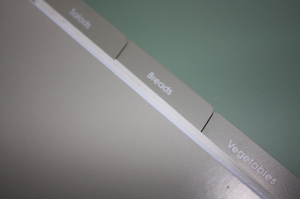 The labels can be hand- or computer-printed. Review your recipes for any duplicates; edit out any that you no longer are interested in. Insert the recipes under the suitable category. Creating an index of the recipes. Tomorrow we'll go over choosing the right format, as well as tricks and tips for getting your recipes range-ready.